Different types of float equipments are required to streamline the fluid process in pipes and through different sources. 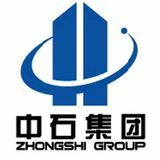 You can choose the best quality equipment for cementing process and different others. Amid different types of float equipment that have their importance, you will find cementing plugs comes on the top. 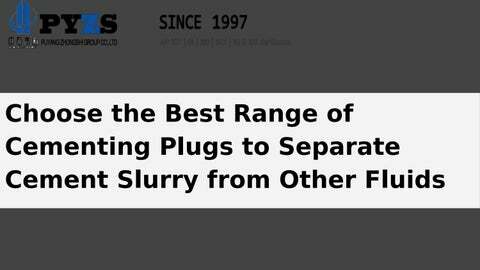 Being one of the most vital float equipment, Cementing Plugs brings to you a number of added benefits. A rubber plug used to separate the cement slurry from other fluids. Depending on type of industry, there are two types of cementing plug that are typically used on a cementing operation. The bottom plug is launched ahead of the cement slurry to minimize contamination by fluids inside the casing prior to cementing. A diaphragm in the plug body ruptures to allow the cement slurry to pass through after the plug reaches the landing collar. The top plug has a solid body that provides positive indication of contact with the landing collar and bottom plug through an increase in pump pressure.